Use the button below to register using the installment plan. By registering through this option you are agreeing to full payment through the term of the installment program at the time payment is due. Please note that connecting your purchase through the installment plan with your course needs to be done manually and may take up to 24 hours (or 10 minutes if I’m hiding from my kids with my computer). The installment plan amount shown below assumes the use of the BIBLE15 code! If you’re striving to come closer to the Lord, or simply want to find a way to worship him while expressing your creativity, this is the course for you! 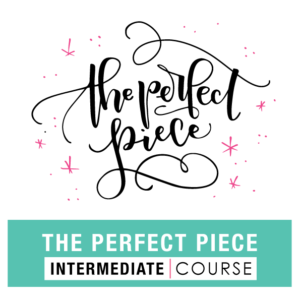 This three part course will have you inspired to use lettering, art and creativity seven days a week to spend time with God. With Church Journaling, become totally focused and immersed in the sermon each and every Sunday. Gone are the days of not remembering the point of the sermon or space thinking about dinner. Be active, be present and really hear the word of God. 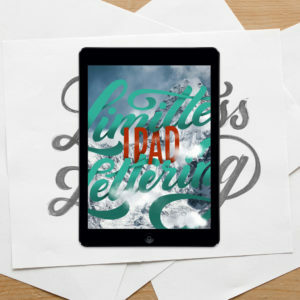 Combining both art and the Scripture is also a fantastic way to meditate on the Word of God. 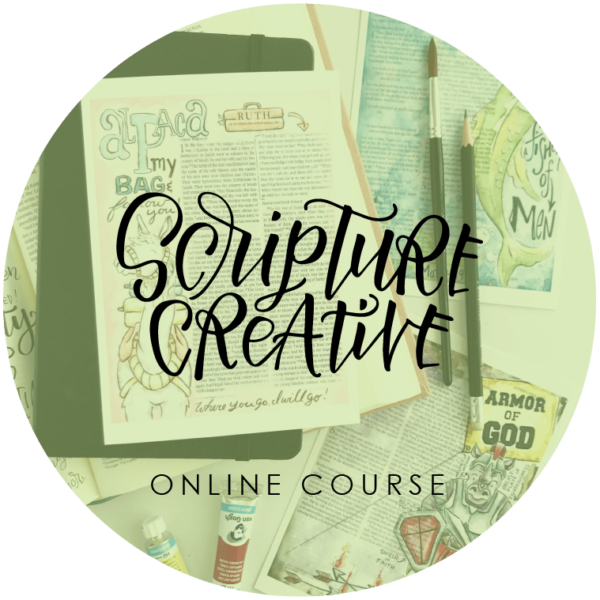 Through Bible Art, create scenes to internalize the Scripture and better remember its message. Not only that, but Bible Art creates a keepsake, not just for yourself, but also for generations to come. When there’s not enough time or space to pull out all of your art supplies, a single pen is enough! With Bible Lettering, you are forced to slow down enough to really digest the words that you’re reading, taking time to write them on your heart and in your mind forever.